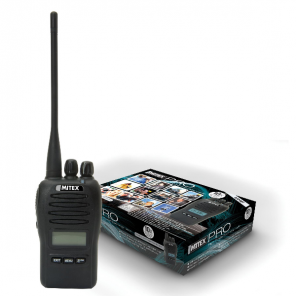 Take the hassle out of purchasing your radio handsets and select from our high-quality range of pre-programmed two-way radios. 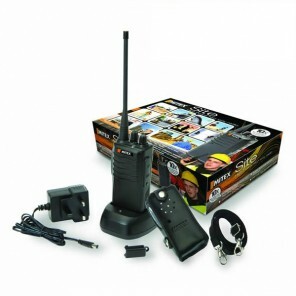 Water resistant pre-programmed handsets are also available. 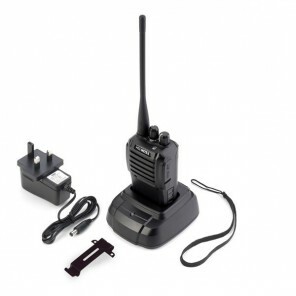 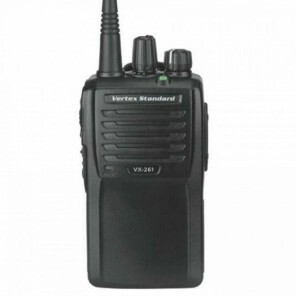 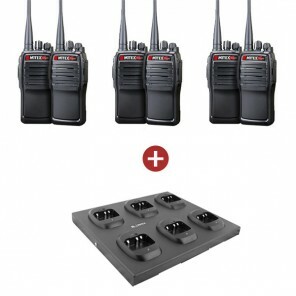 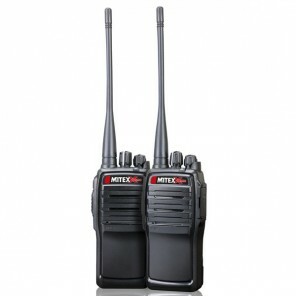 Heavy duty professional two-way DMR Digital radio that is also analogue mode compatible. 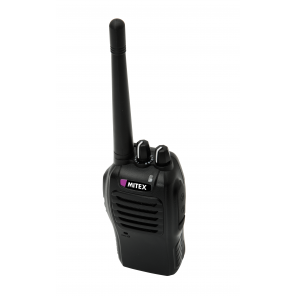 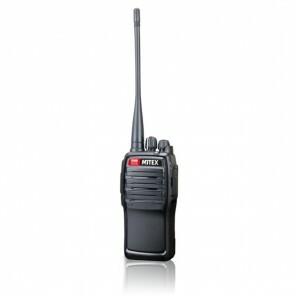 Works with the existing Mitex General Two-Way Radio.